However, the 2016 summer transfer window could be the time when finally Cavani leaves his forgetful period with the French outfit. Ever since coming from Napoli a few years ago, the Uruguayan has found himself consistently overlooked in favour of Zlatan Ibrahimovic. Unhappy with the situation, Cavani has been linked with several clubs like Manchester United, Real Madrid, and Bayern Munich over the years. A move, though, has not materialised since PSG have been unwilling to sell him until now. At the moment, though, do not seem to be a number of offers on his table since he is fast approaching 30.Atletico have been one club where strikers have thrived in the last decade. The likes of Fernando Torres, Sergio Aguero, Diego Forlan, and many others have found success at the Vicente Calderon. Cavani appears to be thinking that he may finally rediscover his glory days by joining Atletico in the summer. His international teammate Godin says that Cavani has discussed about its potential move to Atletico, who have just qualified for the final of the Champions League by beating Bayern Munich. "A number of times. Cavani loves Atletico and their way of playing, because it is very similar to the way we play with the Uruguay national team. He would be delighted to come here. I will not talk about [wages], although I know he would be happy," said the defender about his talks with Cavani. "It was not Chelsea. I have friends here and feel committed to them, to the coach, and the club. When an offer comes, and money is on the table, you weigh things up. 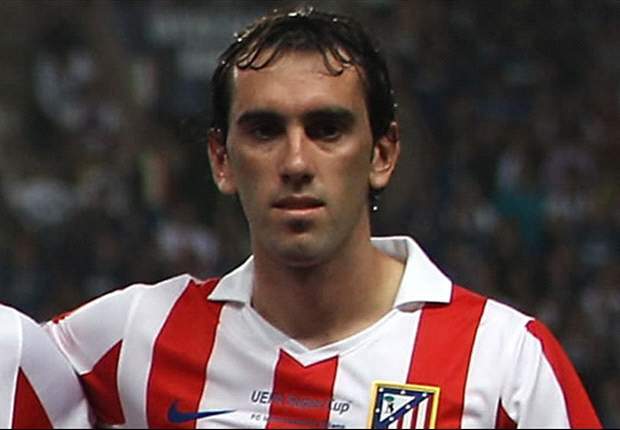 We have dreams to fulfil here -- Atletico is the best team in the world to play in,” continued Godin about his own future.